Welcome to the Becket’s Grove, Wymondham section of the Smarter Travel website. It is important to Persimmon Homes that you settle in well to Becket’s Grove, Wymondham and the surrounding area. We hope you find this section of our website useful and on behalf of Persimmon Homes thank you for selecting Becket’s Grove as the place you will call home. Complete the quick online Travel Survey to receive your free Personal Travel Plan (if you opt-in). This will also give you the opportunity to claim your active travel voucher or bus tickets (more information in your Travel Information Pack which you should have received when you moved in). Full terms and conditions can be found here. Choose at least one local journey that you will do regularly that’s less than five miles, try walking or cycling it instead of driving and see what the difference is! Head over to our Walking and Cycling page for more information on which amenities are within a walking and cycling distance to Becket’s Grove. Ask your employer if they are a member of the Cyclescheme. If not, why not suggest they sign up? You could save between 25-39% on the cost of a bicycle and cycling equipment! Sign up free to Norfolk Liftshare.  Search for drivers or passengers making the same or similar journeys to you. You can save money on the cost of fuel and car parking as well as meeting new people in the process! There are already over 300 lift sharing options available from the Wymondham area! 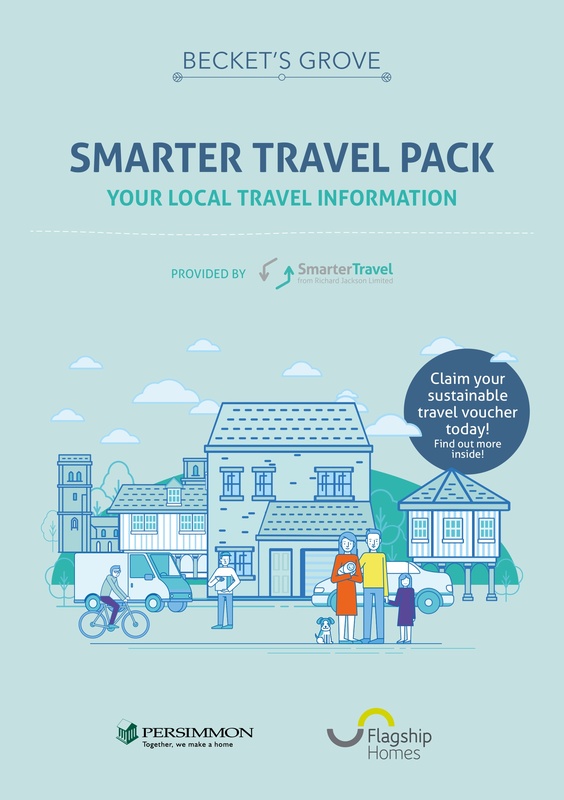 For more detailed information about Smarter Travel Ltd or any questions you may have, as well as walking, cycling, car sharing and public transport around the Becket’s Grove area, please feel free to contact us, your Travel Plan Coordinator. Each month Persimmon Homes gives away cash donations to local community groups and charities under their Community Champions Programme. Additionally, providing funding for amateur sports groups under their Healthy Communities Programme. Find out more about these opportunities on the Persimmon Homes website. Flagship Homes are the affordable housing operator on Becket’s Grove. Becket's Grove Community Event Information!